I shot this one along with some other flower pictures a couple of days ago... 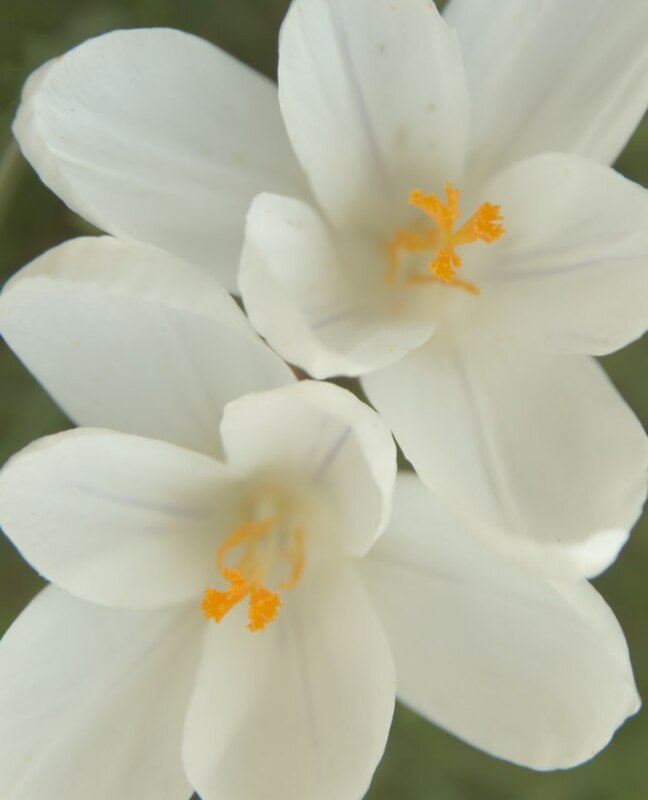 I just wanted to give another view on crocuses, especially these two since they are almost perfectly symmetrical. For post-processing I've converted the RAW data using two different colour temperatues: The first for getting almost white flowers, and the second for getting a very deep green in the grassy background. Some more vignetting in the corners, and there you go! I was trying to download some sources from your site MAAM http://maam.pcb-net.org/download.php but it redirects me to another site where I have the "Not Found" response. I am trying to create a application layer multicast program (just for fun) and I was thinking that it could be a good starting point. could you please send me the sources or upload it somewhere. I know it is a chore for you but I will really appreciate it.